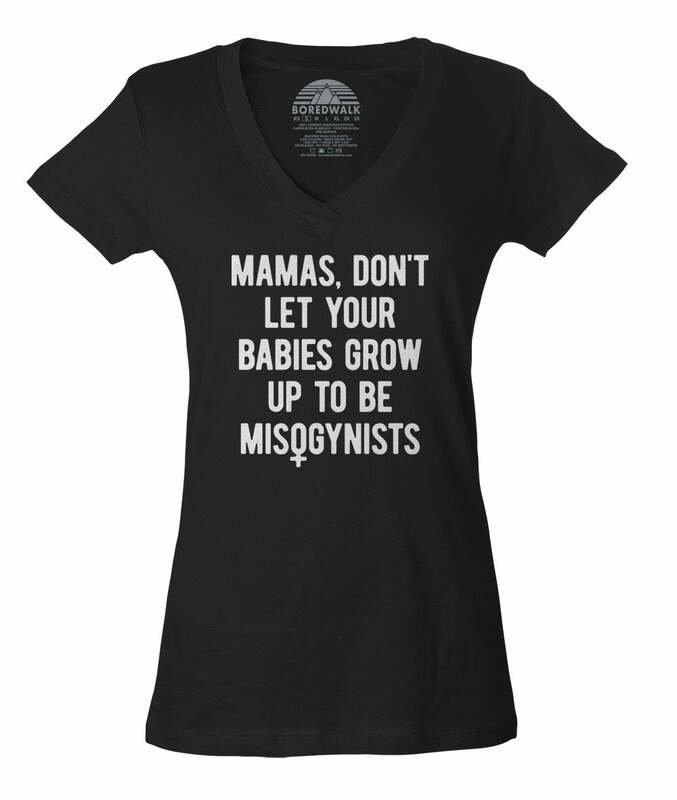 SHIRT STYLE (REQUEST CUSTOM SHIRT STYLE) Ladies Vneck TShirt Boys TShirt Girls TShirt Infant Bodysuit Ladies Scoop Neck Fleece Ladies TShirt Mens TShirt Unisex Fleece Unisex Tank Top More Options Please! 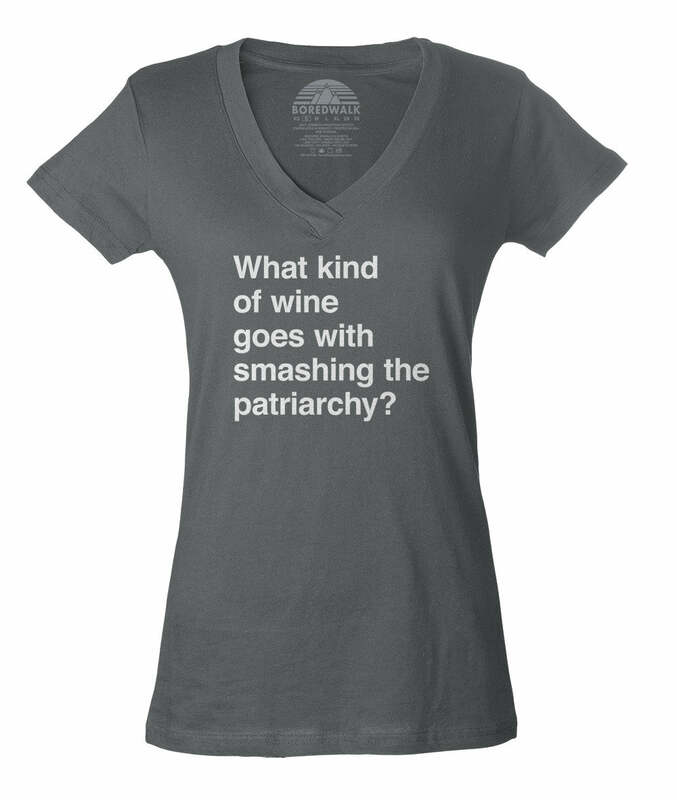 This funny feminist shirt shirt makes the perfect political statement for your next protest or activist event. 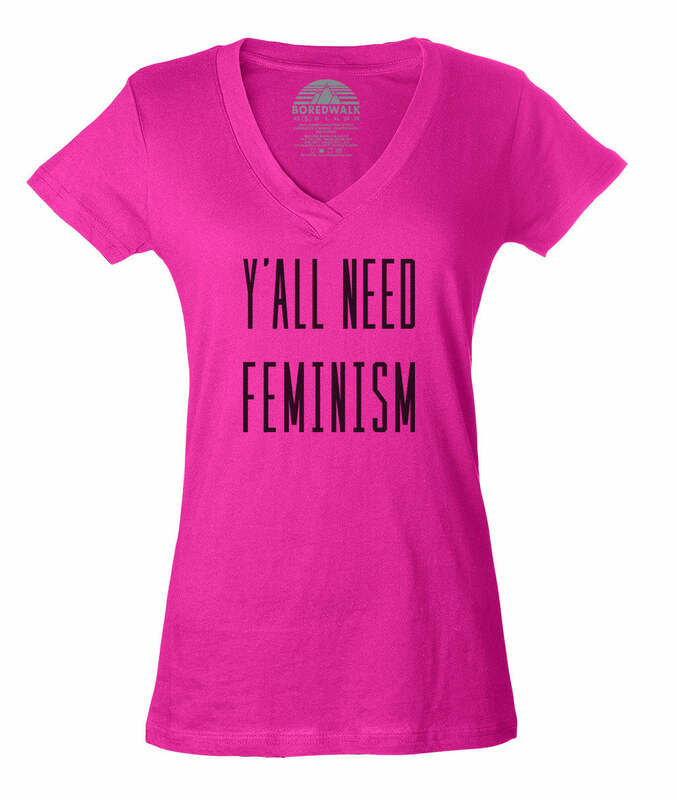 Smash the patriarchy in style and make a statement about social justice, equal rights and feminism with this cool female empowerment shirt.